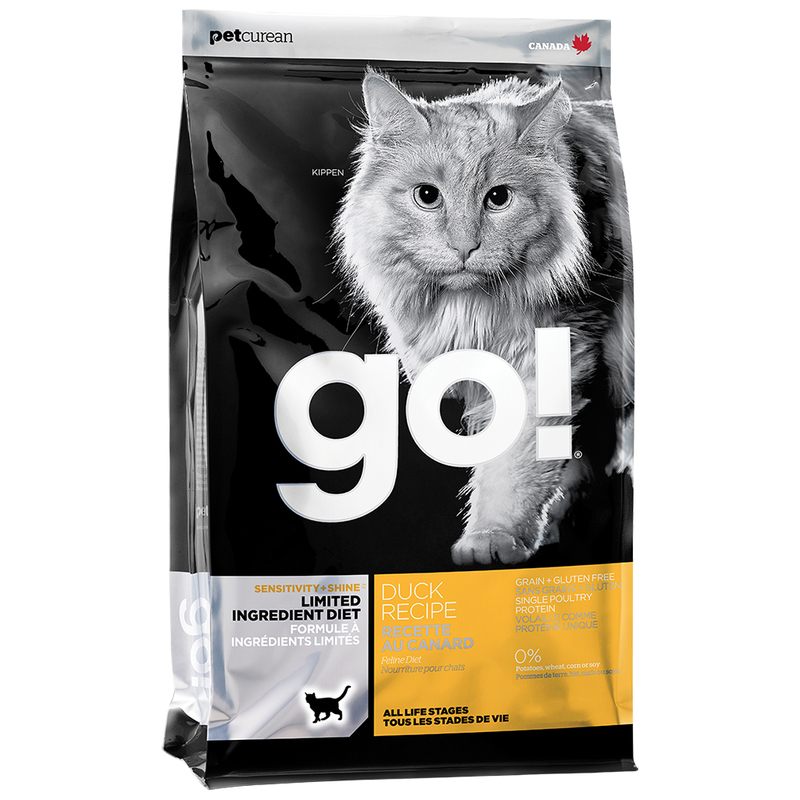 I switch our cat to this dry food and she loves it! Since then her coat has become softer and shinier. 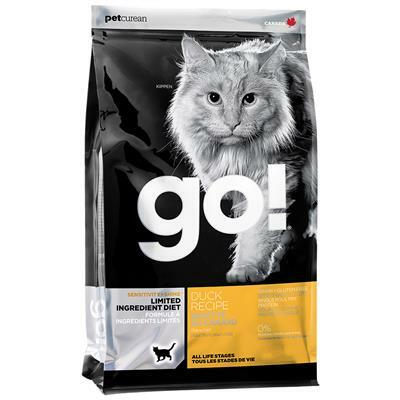 I am completely satisfied with this food and have been recommending this brand to friends because of the changes in my cat!